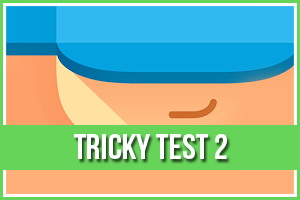 Cut the Rope Steam Box Level 13-12 Answers, Solutions, Tips and Walkthroughs. Game available on iPhone, iPod, iPad, Kindle and Android. 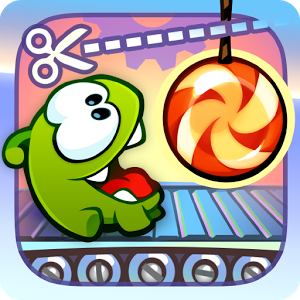 Cut the Rope by ZeptoLab. A mysterious package has arrived, and the little monster inside has only one request… CANDY! Collect gold stars, discover hidden prizes and unlock exciting new levels in this addictively fun, award-winning, physics-based game!